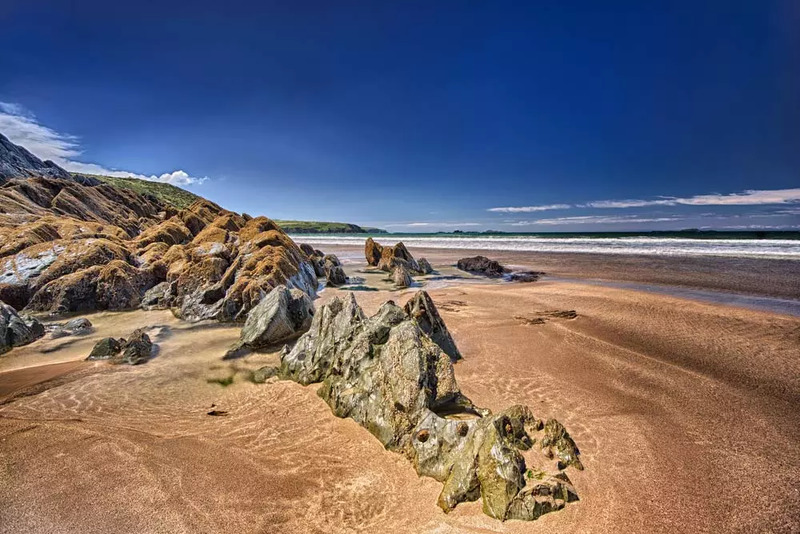 Wales is one of the relatively undiscovered gems in the UK, and few places in the Principality can compare with Pembrokeshire (Sir Benfro) for natural beauty and history. 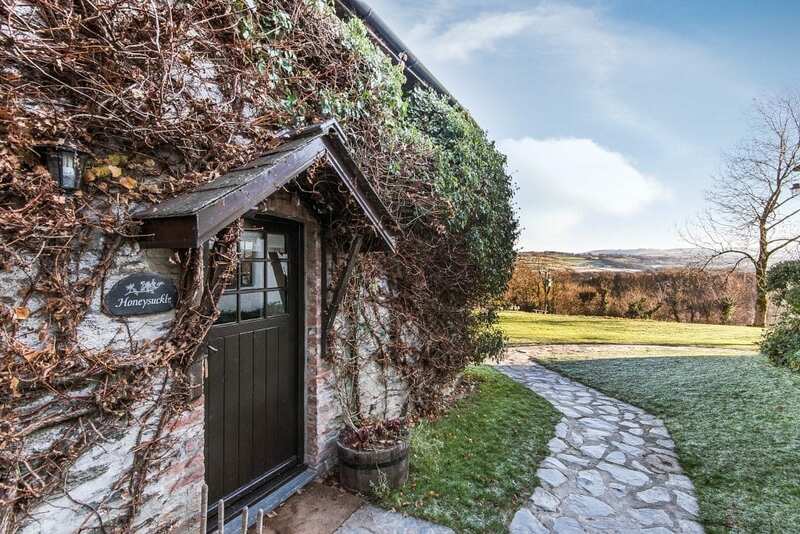 If your idea of a holiday is wrapping up and going for a walk in all elements, then this part of Southwest Wales is the place for you. Found in 1970 as a national trail the coast path, or Llwybr Arfordir Sir Benfro to give its proper Welsh name, is 299 kilometres long, stretching from Amroth to St. Dogmaels. Along the way you pass St Davids, the smallest – and arguably prettiest – city in the UK. 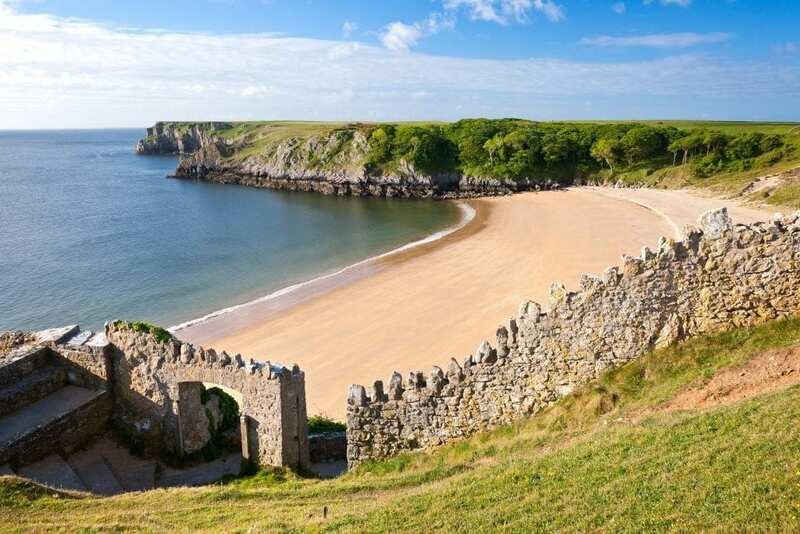 But coming here is not just about walking, as in addition to wonderful castles, the county has some of the finest beaches in the UK, including Barafundle, Broad Haven and Cwm yr Eglwys. One of the best ways of visiting the county is to hire a cottage for a week. Many sites hire out cottages, and once bitten you might just end up coming back year after year. 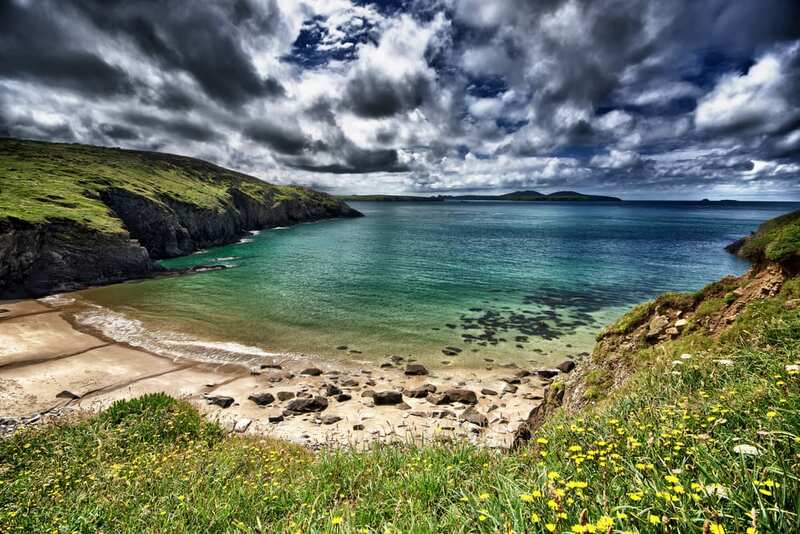 Any trip along the Welsh coastline would be incomplete without popping in on St Davids Pembrokeshire and its wonderful cathedral, great walks and whale watching trips.